Rep. Steven Horsford, D-Nev., has come up with one of the more creative ways to get to know his constituents: spend a day doing their jobs. 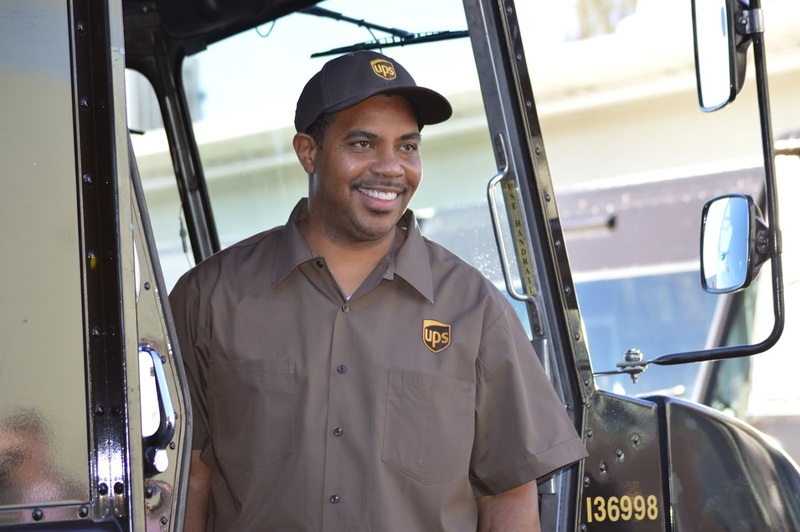 Last Friday, while Congress was in recess for a district work period, Horsford donned a UPS uniform and helped deliver packages, often flying under the radar of residents in his Las Vegas district who didn’t notice him (until he said his name while handing over his delivery). The job training also afforded Horsford the opportunity to push for a top Democratic priority, an increase in the minimum wage to $10.10 per hour instead of the current $7.25. He lauded UPS, which pays its drivers an average of $32.50 an hour. Even entry-level truck loaders earn between $11 to $12 per hour, he said. Horsford arrived for his day of work at 8 a.m. and met with company officials and stretched before heading out on his route with a 16-year veteran named Mark Sidman. While Sidman drove, he worked the handheld device to track deliveries along the route. According to the Review-Journal, Horsford was a fast learner. But the congressman bemoaned a rookie mistake. “I should have stretched more,” he said.